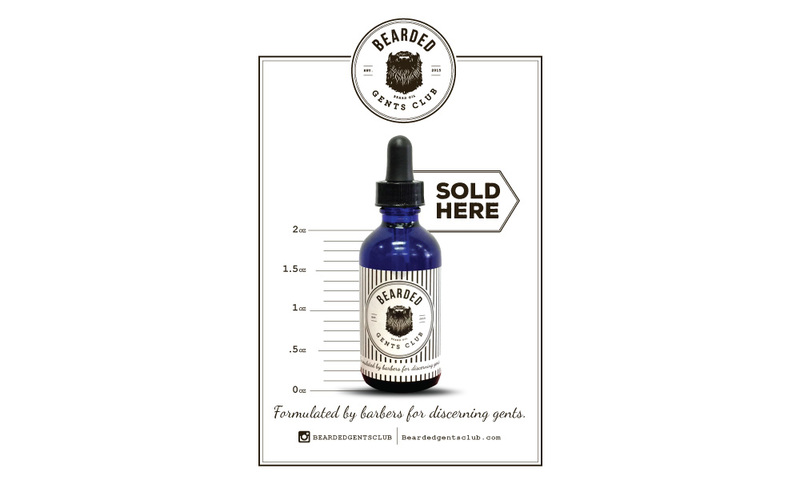 Bearded Gents Club is a beard oil company based in Los Angeles. 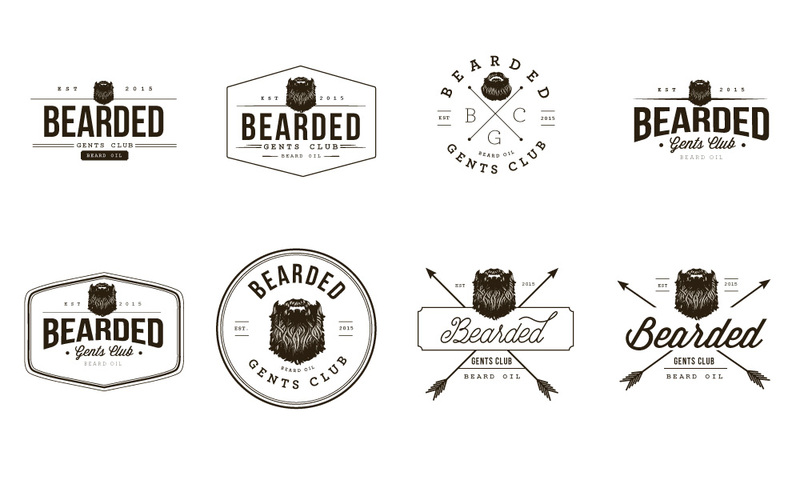 With the competitive market in beard oil products, they wanted to keep the branding simple and clean with one color. They sugested we give it the "hipster", wich we achieved by keeping it flat and sticking to the basics. 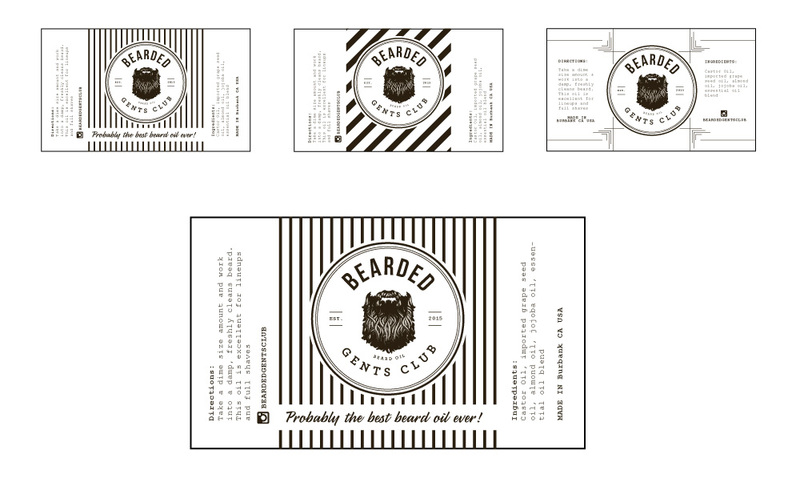 We also designed labels which later printed on stickers.